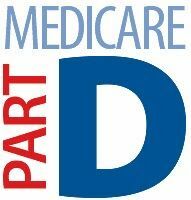 The Area Agency on Aging 1-B is holding their annual Medicare Part D Enrollment Assistance Day at Next. Enrollment can take up to an hour per person. A letter confirming appointments and detailing what to bring will be sent to you. At your appointment, a counselor meets with you to determine the best option. Please call 800-852-7795 to register for an appointment. Call early to reserve your time as appointments fill quickly.